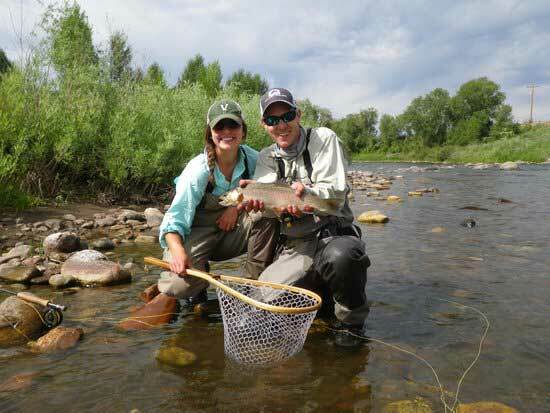 At Minturn Anglers we make sure you experience the best of Vail fly fishing. 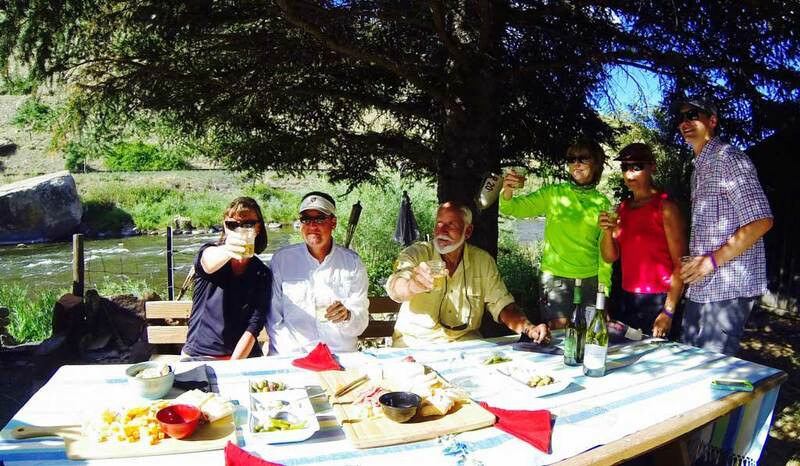 Whether you are a novice or have been fly fishing for years, you will appreciate our intimate knowledge of the local waters and our passion for the sport. 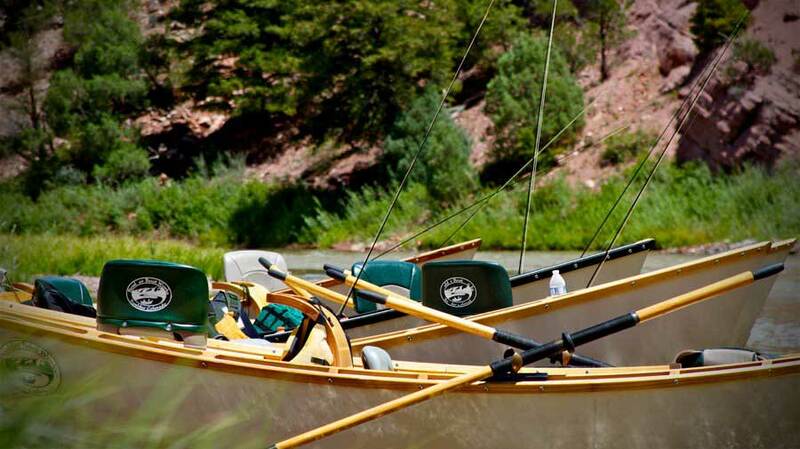 We can take you to outstanding fishing spots on the more than 500 miles of river through Colorado’s Vail Valley. The popular Eagle River, Gore Creek, Roaring Fork River and the Colorado River itself are only some of the sites to visit and fish. 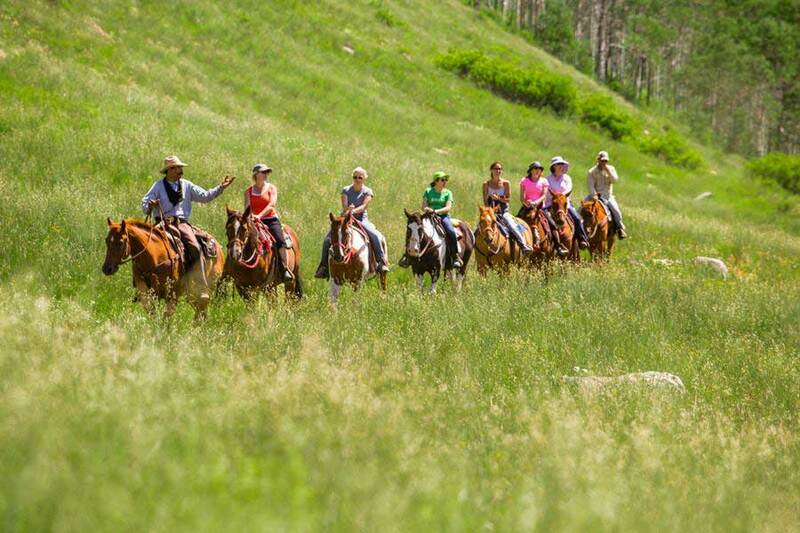 There are many high country streams and secluded lakes that you will want to fish again and again. Imagine the pure joy of casting your rod against the spectacular backdrop of the Rockies. 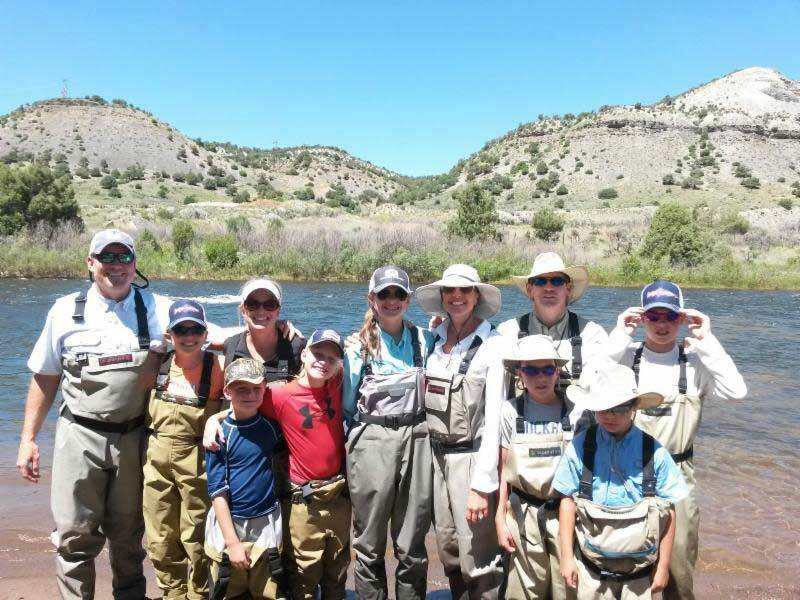 We are the Vail fly fishing guides that are entirely committed to excellent service in every detail of your fishing time with us. We know how to read the water and interpret weather conditions to make sure we pick the best spot to catch big fish. Then, we focus on you, checking your tackle right down to the last fly and coaching you on technique. 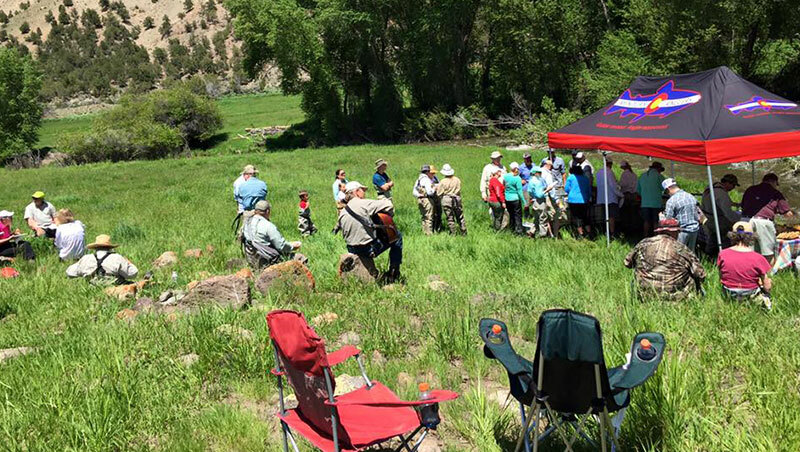 Check out more reasons our Minturn Anglers guides are the first choice for Vail fly fishing services. 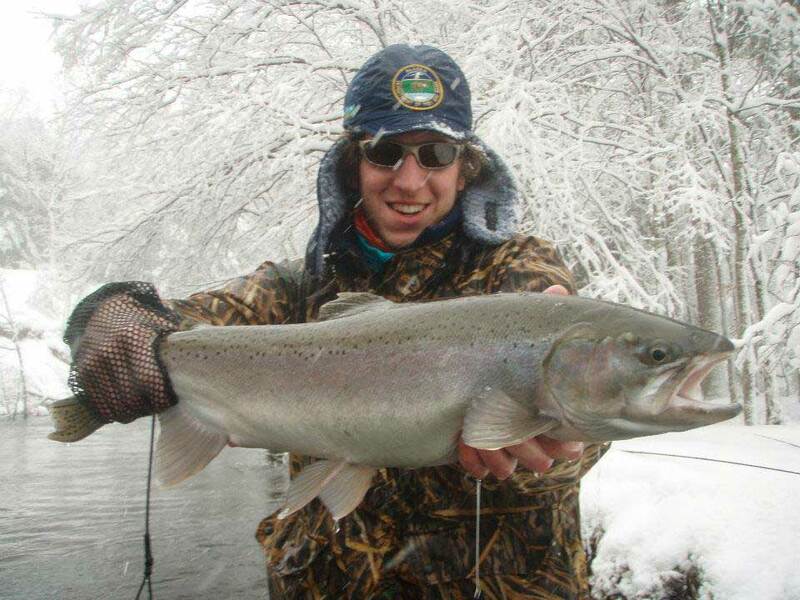 See why we’re Colorado’s fly fishing authority!